A lot of online slot games can bring you big wins, but the ones that can reward you the most, at once, are the progressive slots. Not only do you have the chance to hit it big on a progressive slot machine, but you can also win a life-changing amount – almost like winning the lottery! 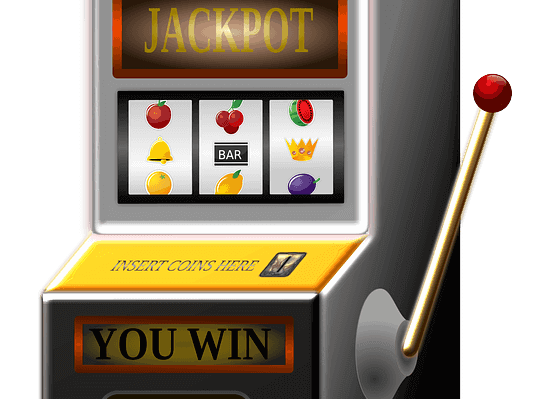 Jackpot slot machines are quite specific, have a peculiar mechanism of triggering prizes or bonus rounds, and have the potential to turn any average online gambler into a millionaire on a single spin. 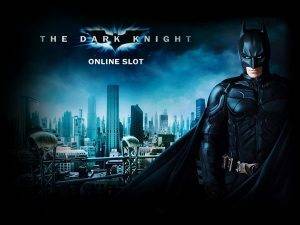 Massive payouts on online jackpot slots are real, and there is a long list of lucky winners to prove it! 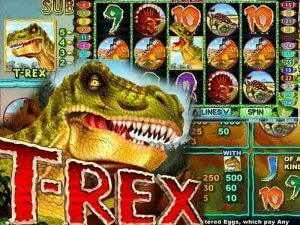 Check below some of the best progressive slot machines with jackpots, learn how they work and choose an online casino to play for real. How do Progressive Slots work? Almost every online casino offers a section of slot machines with a progressive prize aside from regular pay line wins and bonus round payouts. 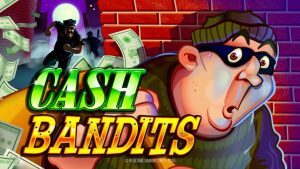 They don’t differ too much from other online slot games; you play them the same way, spin the reels and wait for winning combinations to appear on the reels. But the one thing that makes them special is the progressive jackpot prize. What is it and how does it work? This is an all-at-once accumulated prize that restarts from a predetermined ‘seed’ amount every time it gets paid out, so it builds up over and over again. The longer the time it has for the funds to accumulate, the bigger the payout will be. Progressive slot machines have bigger jackpots if more players place bets on them. The prize pool is funded by a small percentage of each bet. 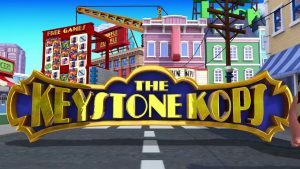 There are standalone machines with a prize that increases incrementally on that one game, but there are also slots with a jackpot that draws funds from an entire network of games or casinos. You’ll always be able to see what amount the jackpot stands at the time you’re playing the game and how it increases with each bet. 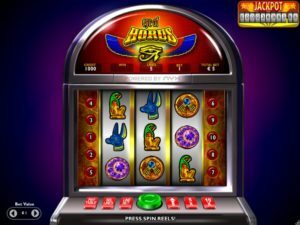 Some jackpot slot machines pay out their pooled prizes randomly, while others require that players trigger special bonus rounds and complete levels to eventually get the chance to play for the jackpot. Why are the progressive slots so special? 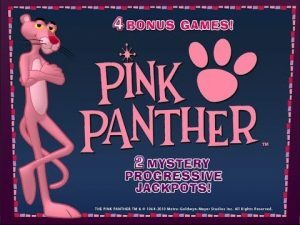 Progressive jackpots slots are usually put in a separate category and always described as something special. That’s because they are. You have the classic 3-reel slots and you have the modern video slots with more reels and dozens, even hundreds of pay lines, but the progressive jackpot slots could be either and still deserve a special treatment from the audience and casino operators. Progressive jackpots come complete with a progressive prize and no one can affect the size of this prize but the players. As more players log in and place their bets on a progressive jackpot slot, small portions of their bets get transferred to the pool, making the prize bigger and bigger with each spin. Progressive slots that are part of a large network of casinos can get so big and eventually reach millions before being won by lucky unsuspecting individuals. With huge prizes that surpass any realistic amount and have the potential to not just improve one aspect of someone’s life but also completely change it in its entirety, there is always an active element of suspense, anticipation, hope and additional thrill that rarely is present with regular slot machines. The bigger the reward, the more attractive the slot gets and even if the progressive jackpot hasn’t yet reached its recorded maximum players can often win a fortune on a totally random spin. 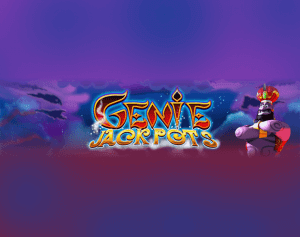 Some slots with an accumulative jackpot require the player to play a special mini-game round to win the big prize or trigger a layered feature that leads to finally landing the moolah which adds a particular sense of accomplishment in the case of winning. No other type of slot and no other type of casino game can match the emotional roller-coaster a progressive slot player is going through with each spin of the reels. And this is why they are special! 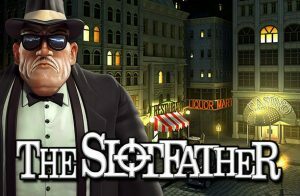 New pooled jackpot games get released every now and then, but certain titles have already established their reputation as some of the best virtual slots with progressive jackpots on the web. 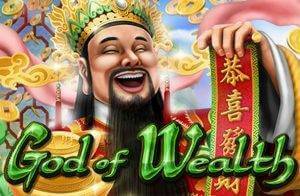 These games are interesting to play and the possibility of winning a fortune makes them all the more exciting. 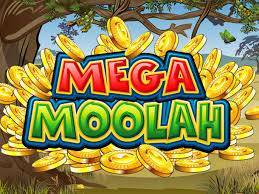 Mega Moolah slot is powered by Microgaming software and the online community agrees it’s one of the best progressive slots ever made. It has four different jackpots, of which the highest reaches sky-scraping sums, and features an appealing Savannah theme. 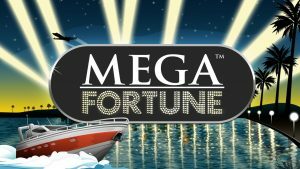 Mega Fortune by Net Entertainment is another popular pooled prize slot. 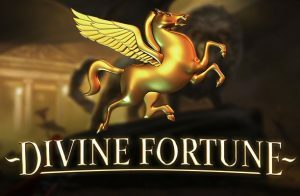 Mega Fortune boasts graphics excellence, a theme that fits the main prize perfectly as it is represented by symbols of fortune and luxury. 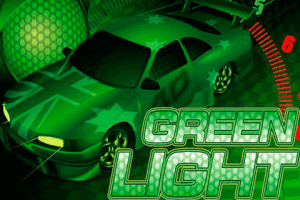 The Mega Jackpot in this game often goes over two million. 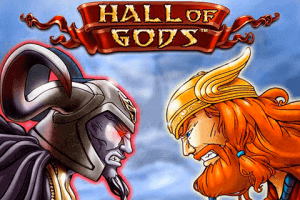 Hall of Gods was also developed by Net Entertainment, addressing the theme of Scandinavian gods and their greatness. 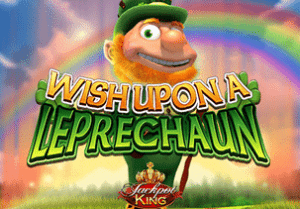 This Viking-themed video slot has three jackpots available in the Thor’s Hammer Bonus Game. 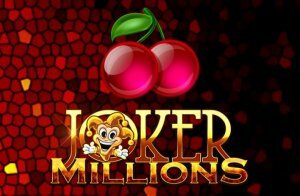 With a retro feel, Mega Joker is also a terrific progressive slot from NetEnt, very popular despite its old-school graphics and a fruity machine theme. The bigger the bets you place on Mega Joker, the greater the odds of winning its jackpot, which is randomly awarded during gameplay.